← What’s in Your Toolkit? If you’re ready for a story, tap your head! This is a fabulous read aloud for toddlers! I chose this book for a couple of reasons. I really like this version of the old story which has the red hen enjoying the cake on her own after no one would help her prepare it. I think the hen gets walked on in some of the other versions. 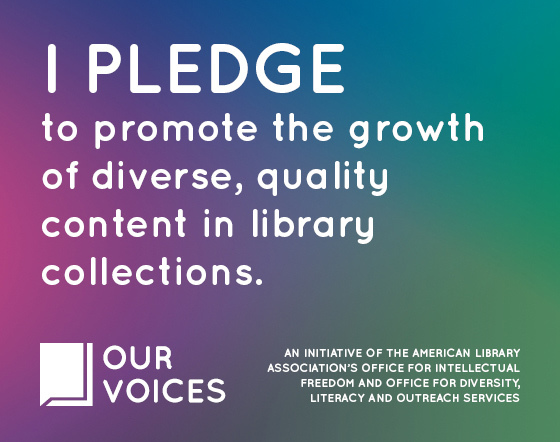 While I encourage kids to charitable and giving, I like to inspire confidence and pride as well as sharing in storytime environment. The other reason I love this version is because the illustrations are out of this world. They are bright and very eye catching. 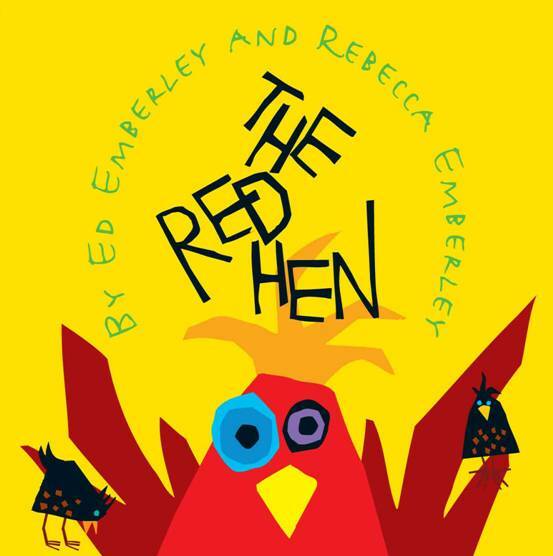 Emberley also makes sure to move the red hen and the other animals around on the page even if the scene is familiar, keeping the story fresh for even the youngest readers. I asked kids to help me find the red hen on each page, encouraging them to see the pages of the story in a different way. They loved the game, the repeated text, and the red hen’s response to her unhelpful neighbors. One little, two little, three little bubbles. Four little, five little, six little bubbles. Seven little, eight little, nine little bubbles. Ten little bubbles go pop, pop, pop! Can you hear me play my drum. Tapping very slowly, slowly, slowly. Tapping very quickly, quickly, quickly. And the drummer says stop!